If you are going to be a borrower or a lender, you need to understand the foreclosure process. There are lots of publications informing prospective buyers how, when and where to buy their homes. However, few publications tell them what to expect if they default on their loans. Documents signed at closing, statutory law and case law outline the foreclosure process. Understanding the foreclosure process can be especially important if you are considering being a private lender because it’s not a matter of “if” your borrower defaults it’s a matter of “when”. Preparing for a loan default before it happens is one of the most important things a private lender can do. 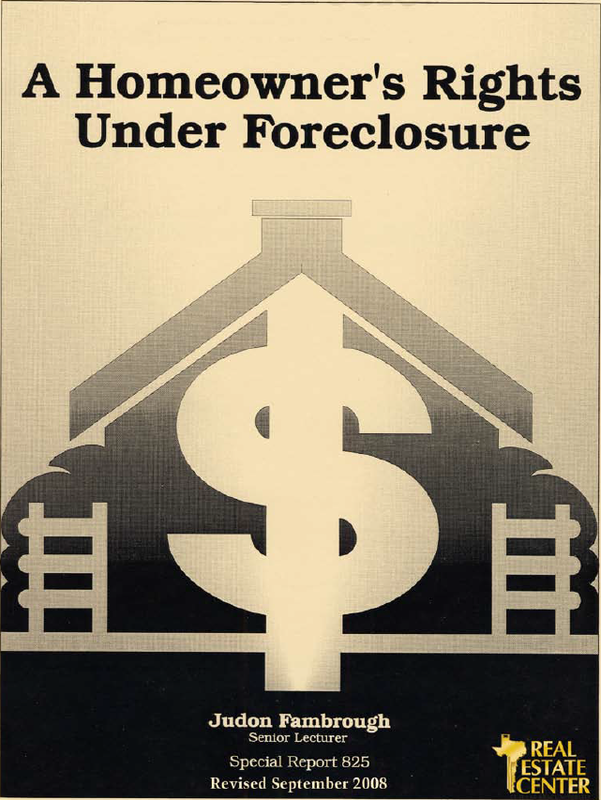 Learn the foreclosure process, the non-judicial foreclosure process, division of proceeds, deficiency judgements, and the special rules surrounding residential foreclosures. 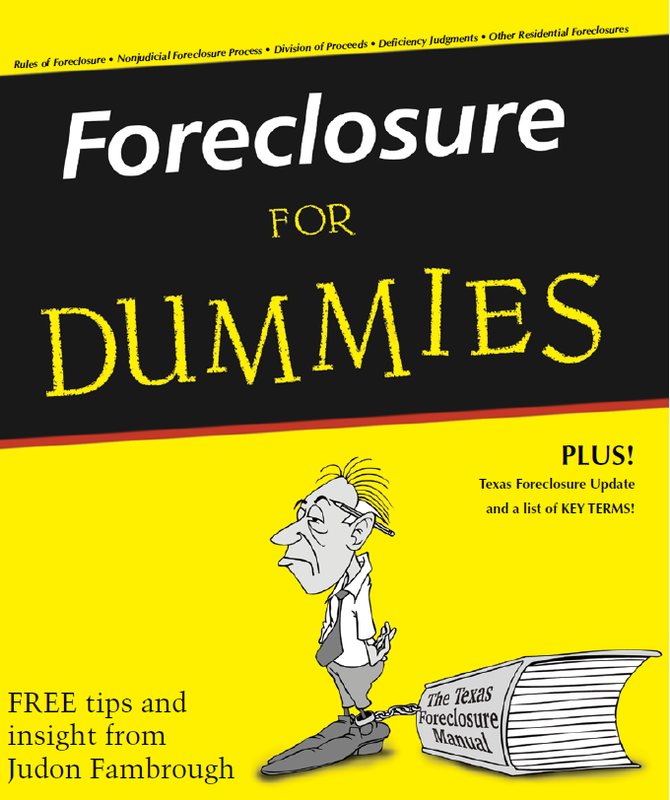 This free ebook includes tips for borrowers and lenders as well as a list of Key Vocabulary Terms and what they mean in the foreclosure process. 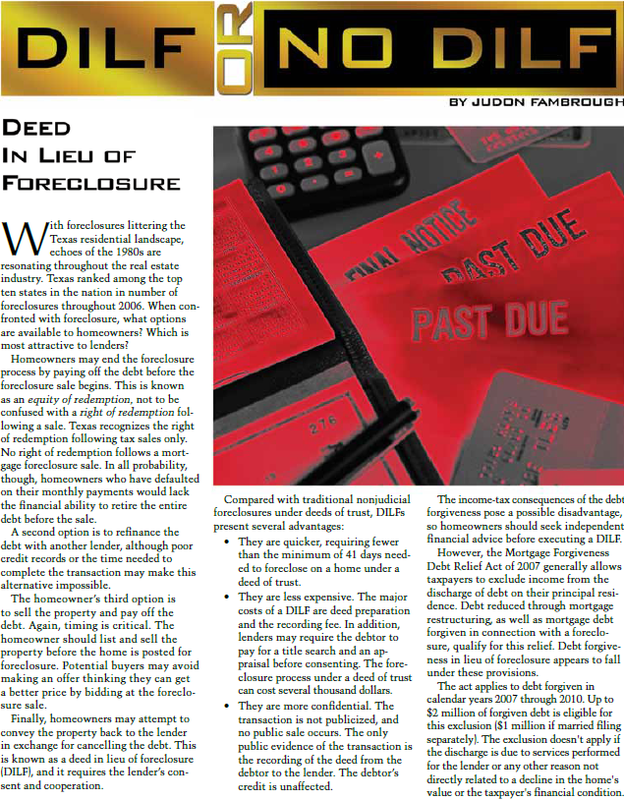 This report explains the foreclosure process from default on a payment through sale of the property and targets areas that a homeowner may wish to examine during or after foreclosure. Learn the three elements of foreclosure, steps in the foreclosure process, how trustee sales work, statute of limitations issues, how to issue a proper notice of sale, and things to consider when foreclosing on a borrower in bankruptcy. Under the right circumstances, working out a deed in lieu of foreclosure (DILF) with a lender may be a beneficial alternative to both the homeowner and lender. A recent change in statutory law makes deed in lieu of foreclosure more attractive to lenders.When confronted with foreclosure, what options are available to homeowners? Which options are most attractive to lenders? Learn the three main advantages for a lender to use deed in lieu of foreclosure to regain control of of their collateral properties.